Thirty years after its initial release, one of the most acclaimed films in British cinema history returns to the big screen in a new digital restoration. 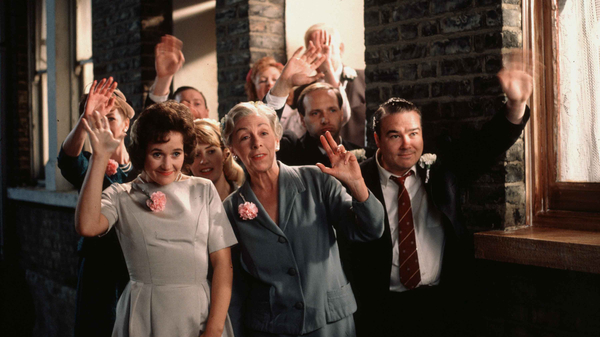 Terence Davies' partly autobiographical tale evokes his upbringing in Liverpool after the war in a working-class home dominated by the violence of his father, fearsomely played by Pete Postlethwaite. Using dynamic lighting, a superb soundtrack and a fragmented structure, Davies constructs a distinctive drama suffused with both beauty and horror. Totally unmissable. 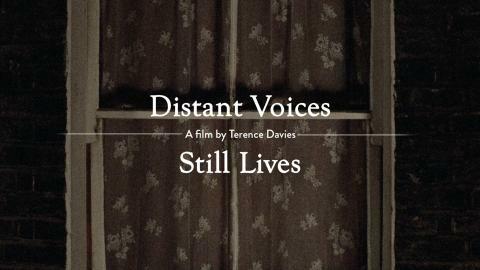 A mini retrospective of the work of director Terence Davies plus an illustrated talk.